Any applicant who has completed 18 years of age but not exceeding 35 years can apply for admission. Admission committee has the discretion in giving a concession concerning the age. Applicant must have a born again Christian experience with a definite call for full time ministry. Moreover, the candidate normally should have been a member and of good standing with a Church at least for two years. Candidates for B.A. in Theology, B.D. and M.Th. courses must have a working knowledge in English. Applications should be submitted in the office by the 15th of March. Online applicants shall pay the amount of 200/- by DD (demand draft) in favour of Faith Theological Seminary, Manakala with the filled application form. International students will be charged the equivalent of Rs. 500.00/- for the application and prospectus. To know about qualification requirments of each courses visit course details provided in the academic profile in the website. Copies of academic certificates or attested copies of academic transcripts. Migration certificate from the university last attended/School leaving certificate. Birth Certificate or other acceptable evidence of date of birth. Pastor’s letter from the church the candidate belongs to. Medical Fitness certificate from an authorized doctor. The applicants for admission to the M.Th in Biblical studies must pass an entrance examination which will be conducted by the seminary. This examination will consist of two papers, one on English and the other on the branch of specialisation which will include questions on translation, grammar, various critical approaches, exegesis, and Biblical (OT/NT) themes. For other branches in M.Th. will be also two examination: one on English and the other on the branch of specialisation which will include questions on methodological issues involved in the specialized branch. The applicants for admission to the B.D. and B.A. 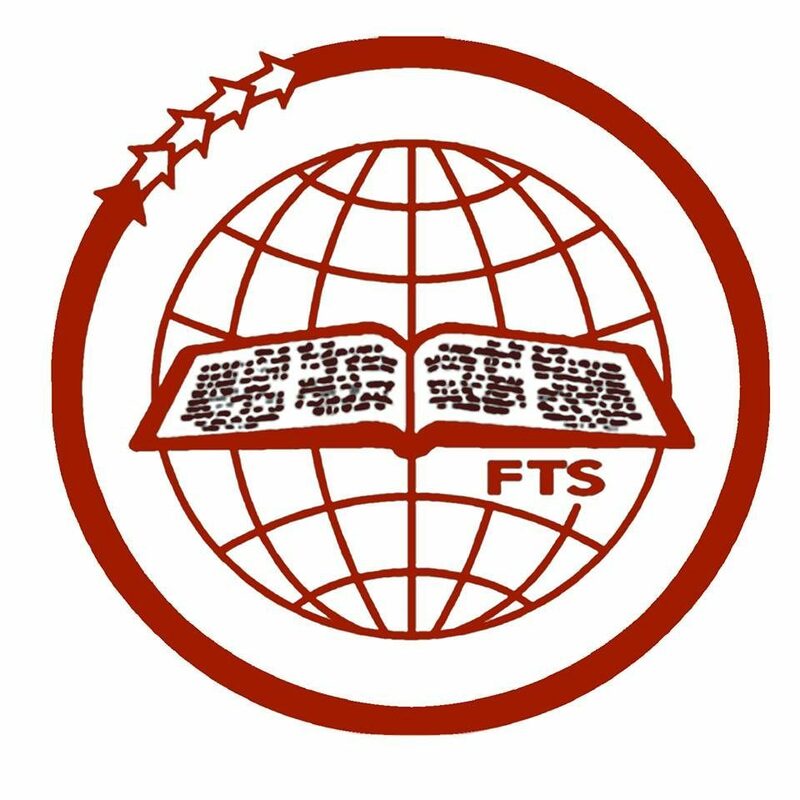 in Theology courses are required to pass an entrance examination which would check his/her aptitudes, knowledge of scripture and English or capacity in the following areas. For the G.Th./C.Th. course the entrance examination will be for knowledge of scripture, aptitude or regional language (Malayalam) and General knowledge. The candidates should pay the entrance examination fee Rs. 200 in the office before they appear for the examination. Apart from the entrance examination, the applicant will have to appear before the Admission committee for the personal interview. Those who are selected will be intimated from the office of the Director of Admissions regarding his/her status of admission. The admission will be finalised only after one year of orientation programme as recommended by the Senate of Serampore College. Only those who have satisfactorily completed the orientation period will be admitted to the B.D. course. Each year’s performance (Academic, Spiritual, Interpersonal relationship and Practical Ministry) will be admitted for promotion and admission to the following year. Those who fail in more than three subjects in an academic year will not be promoted but he/she must continue in the same class until the clearance of all papers failed.